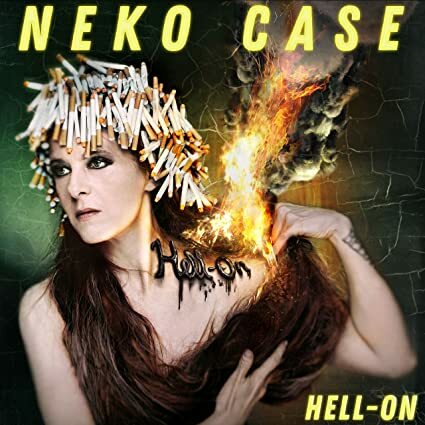 mvyradio's Top 25 Albums of 2018! 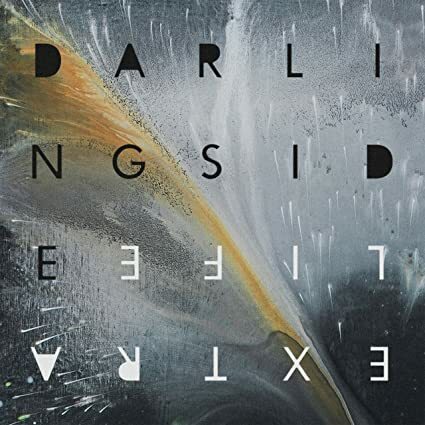 mvyradio asked you your favorite albums of the year. It wasn't easy---many great albums were released, but we've chosen The Top 25 Albums! We tabulated your votes, and those of the mvyradio Staff. We also looked at the impact various albums have had in terms of sales and both critical and popular acclaim. From there we came up with the Grand List, the Top 25 Of 2018, which we will be listing below as they are revealed on air and on the webcast. 1. 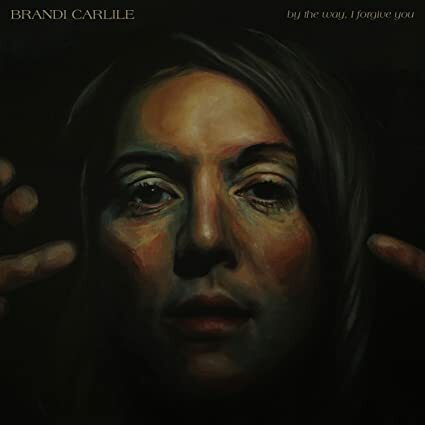 Brandi Carlile, "By The Way I Forgive You"
2. 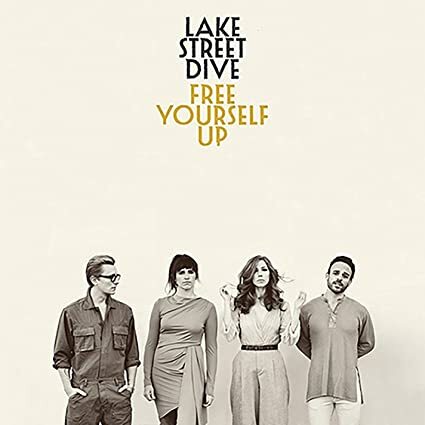 Lake Street Dive, "Free Yourself Up"
3. 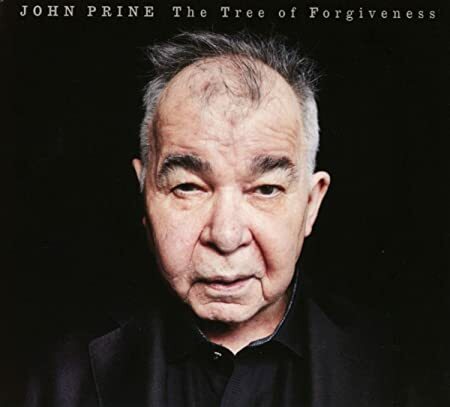 John Prine, "Tree Of Forgiveness"
4. 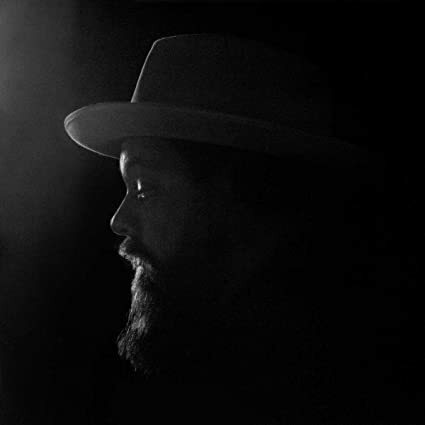 Nathaniel Rateliff and The Nightsweats, "Tearing At the Seams"
5. 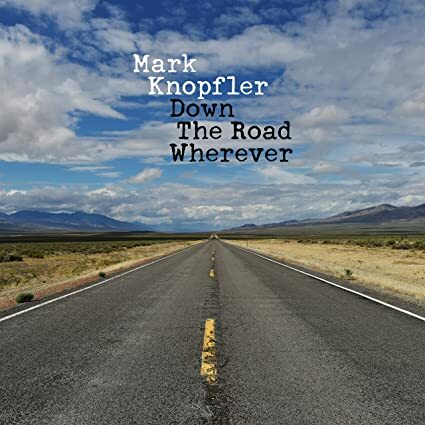 Mark Knopfler, "Down The Road Whenevers"
6. 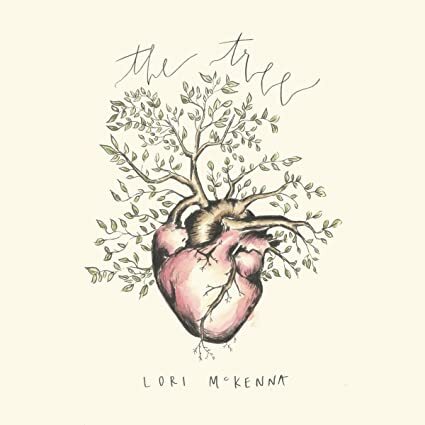 Lori McKenna, "The Tree"
7. 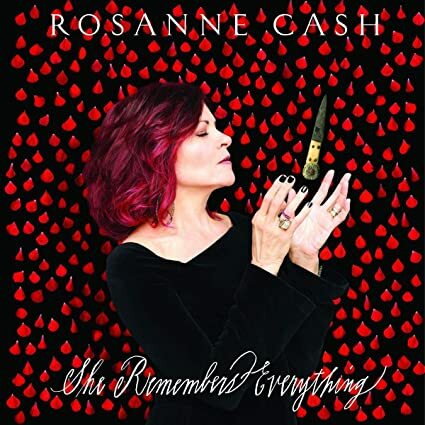 Rosanne Cash, "She Remembers Everything"
8. 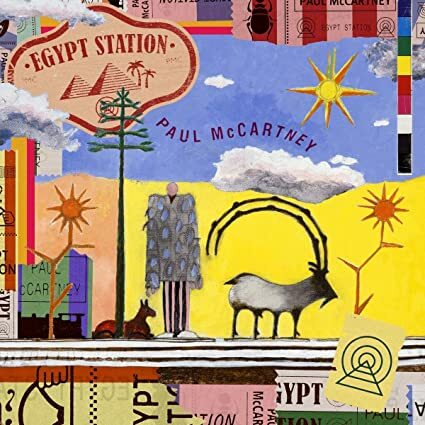 Paul McCartney, "Egypt Station"
9. 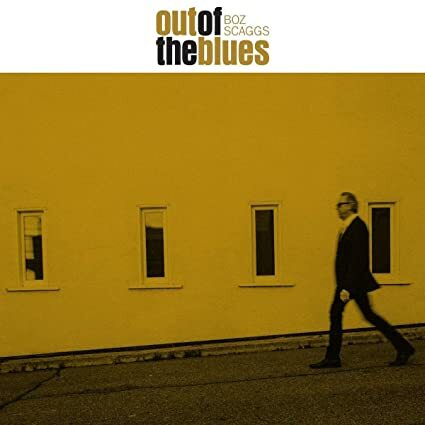 Boz Scaggs, "Out Of The Blues"
10. 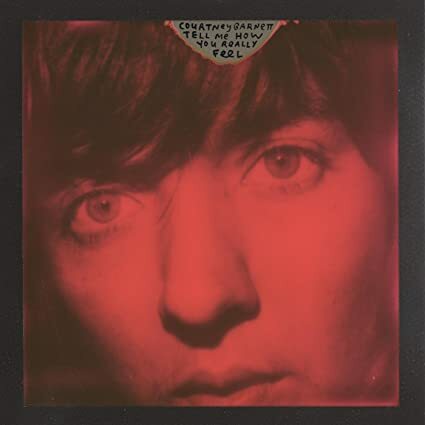 Courtney Barnett, "Tell Me How You Really Feel"
11. 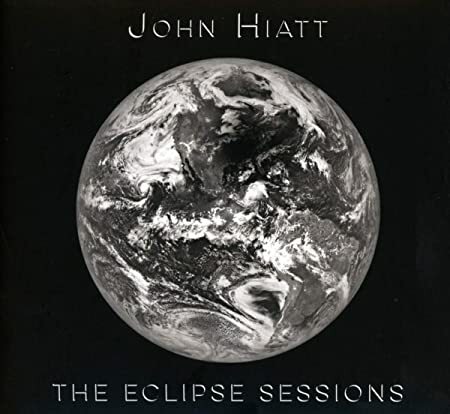 John Hiatt, "The Eclipse Sessions"
12. 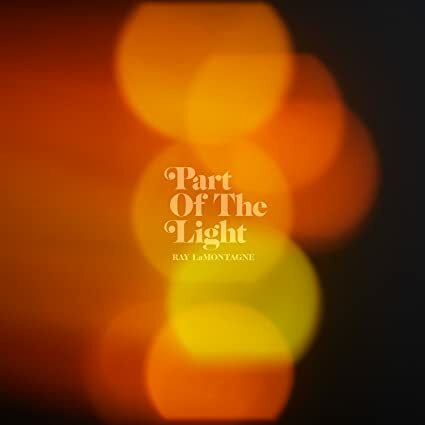 Ray LaMontagne, "Part Of The Light"
15. 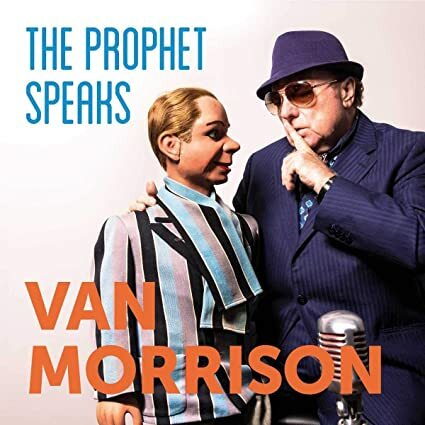 Van Morrison, "The Prophet Speaks"
16. 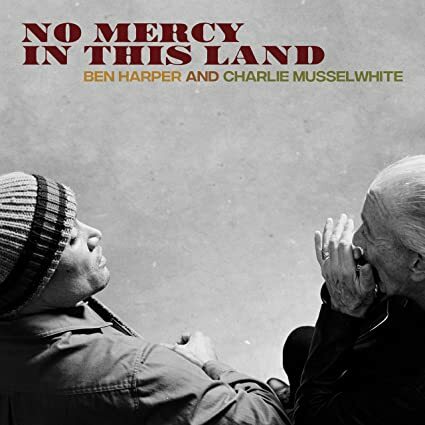 Ben Harper & Charlie Musselwhite, "No Mercy In This Land"
17. 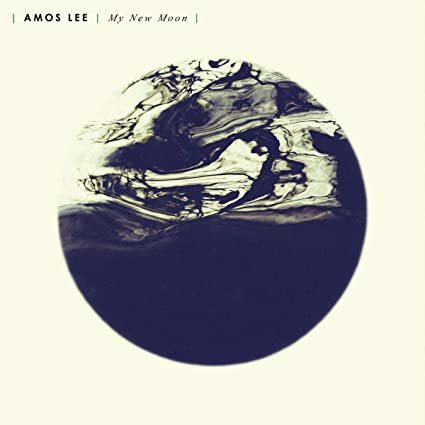 Amos Lee, "My New Moon"
18. 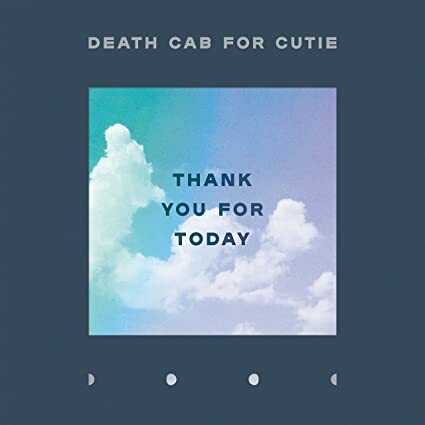 Death Cab For Cutie, "Thank You For Today"
19. 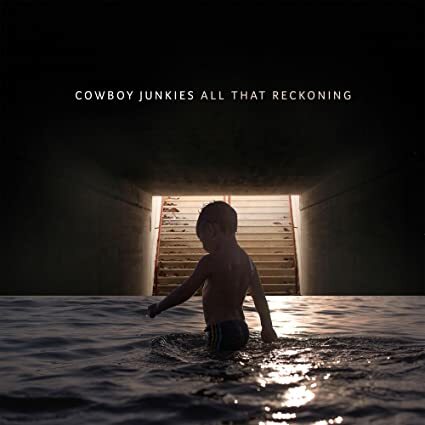 Cowboy Junkies, "All That Reckoning"
20. 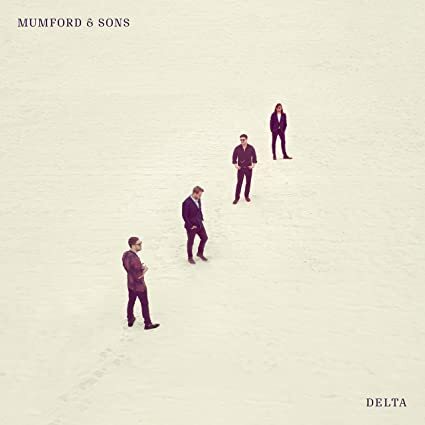 Mumford & Sons, "Delta"
21. 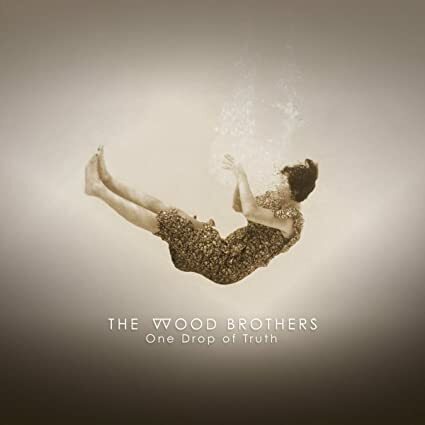 The Wood Brothers, "One Drop Of Truth"
22. 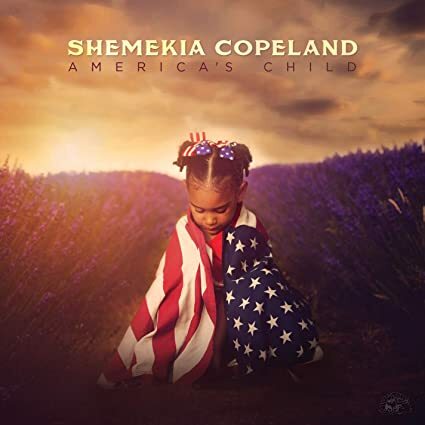 Shemekia Copeland, "America's Child"
23. 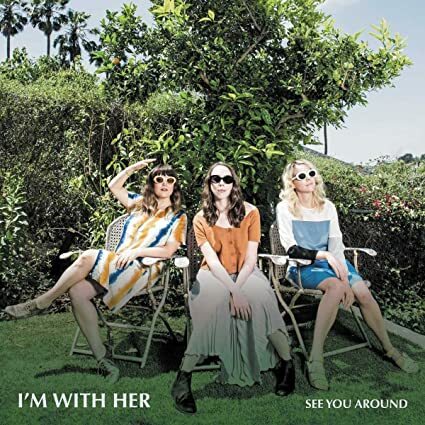 I'm With Her, "See You Around"
24. 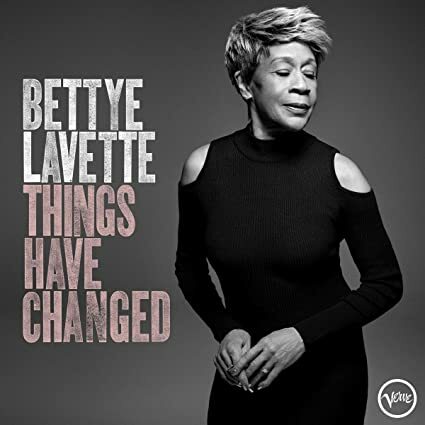 Bettye LaVette, "Things Have Changed"
25. 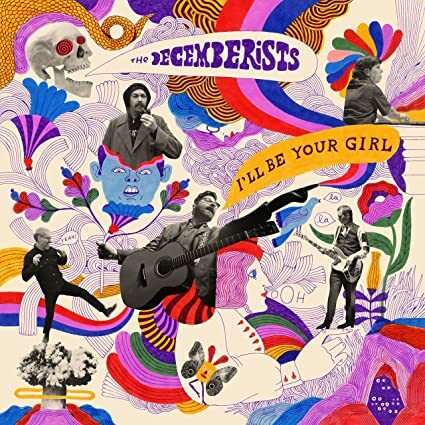 The Decemberists, "I'll Be Your Girl"